IT security and training services for your growing business. Your company’s network might be exposed to multiple cyber security gaps. Without quality tools to manage your systems, you may be looking at potential IT risks. 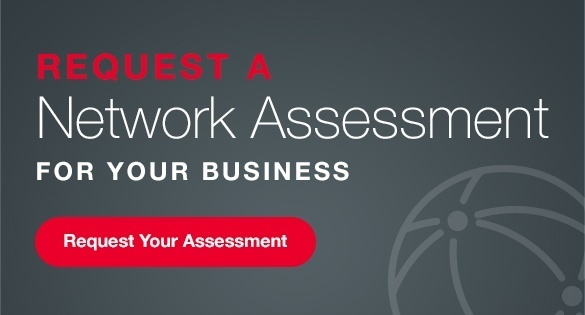 SymQuest’s Guardian program offers a variety of a-la-carte solutions to manage your network, and train your employees on IT security best practices. Whether you need to scan your network for vulnerabilities, monitor traffic to and from the internet, or train your team on how to prevent a phishing scam — Guardian has you covered. Secure your network against ransomware and viruses. Prevent downtime through early warning of hidden failures. Gain access to a professional IT team for additional help as you need it. Prevent costly ransomware attacks due to employee error. Reporting on gaps in your system. Monitoring of networked devices (servers, workstations, and virtual machines). Advanced protection against sophisticated file-less and script-based attacks. Monitoring of all end points. Network protection for devices used outside of a VPN. Managed and redundant backup of network files and applications. State of the art firewalls to prevent common network breaches. Enterprise level email filtering tools. Security training and testing for today’s mobile workforce. 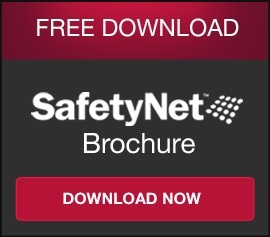 Contact SymQuest at 1-800-374-9900 or email info@SymQuest.com to learn more about our SafetyNet Guardian program, and other IT offerings for your business.